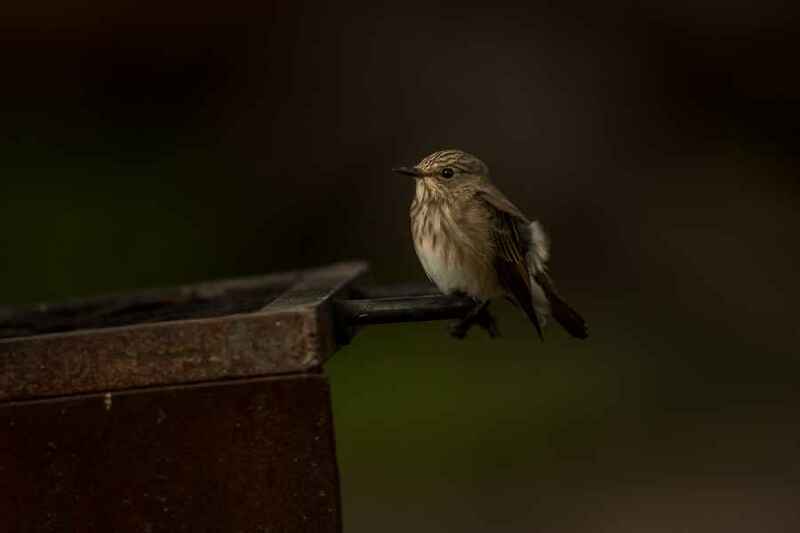 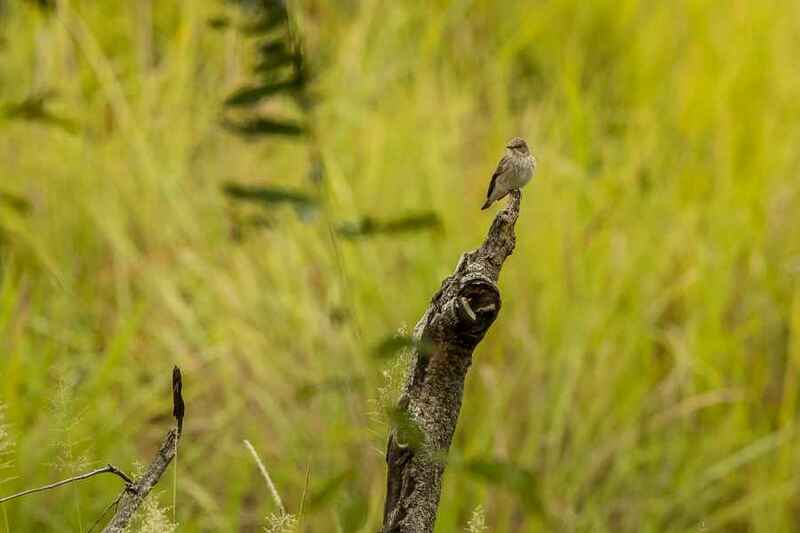 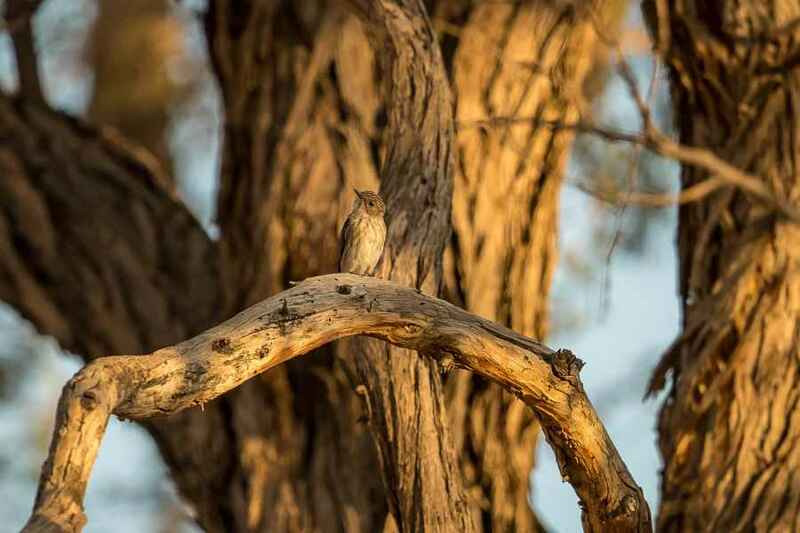 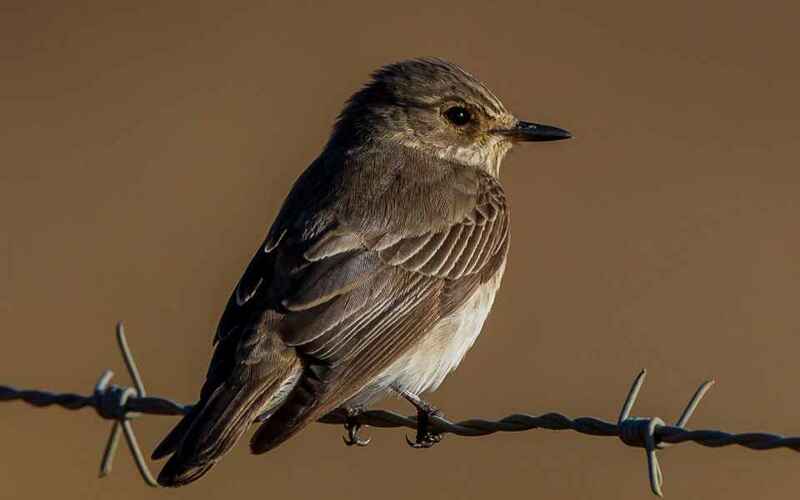 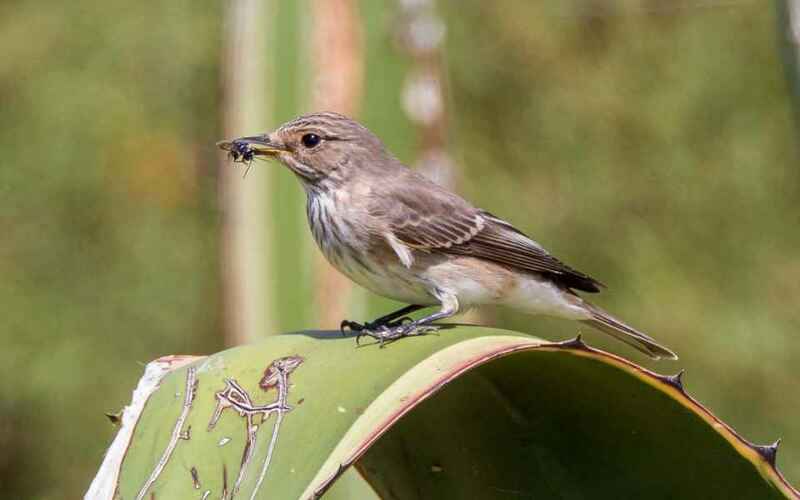 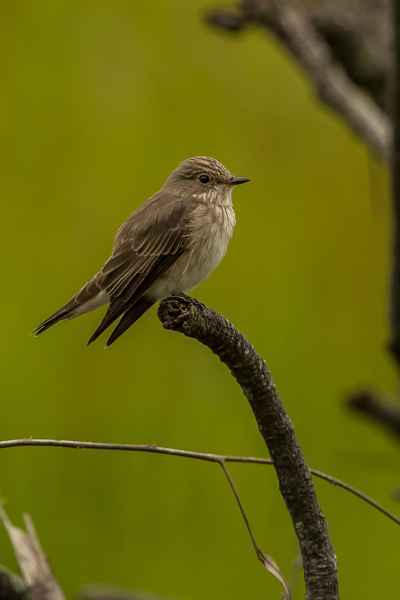 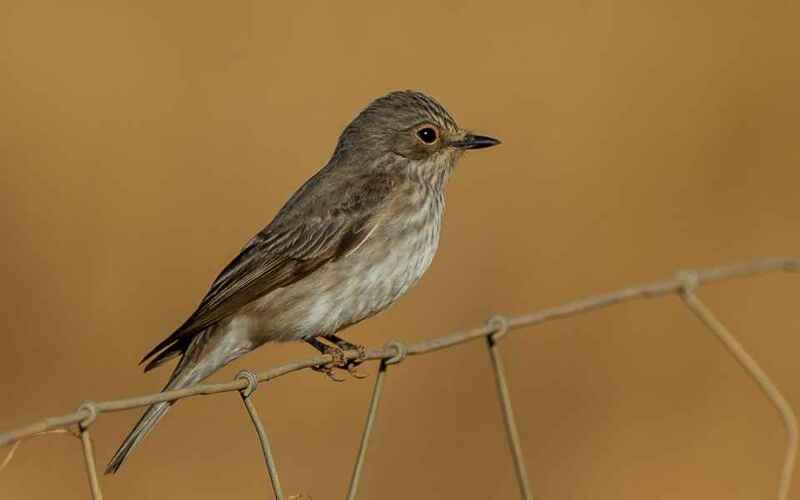 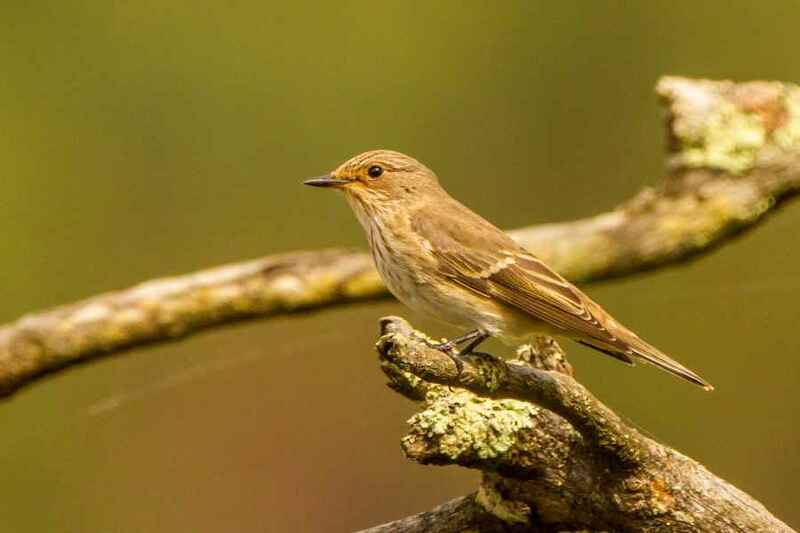 Spotted Flycatchers come through the country in huge numbers during the Autumn migration, but are seldom seen outside this six-week window. 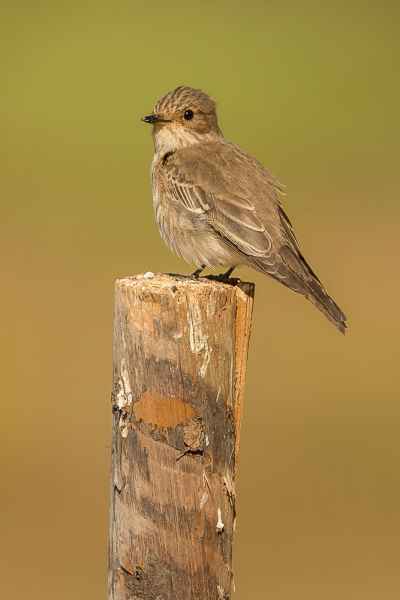 During this time they are easily seen and give wonderful photographic opportunities, re-using preferred perches, very often well out in the open and approachable. 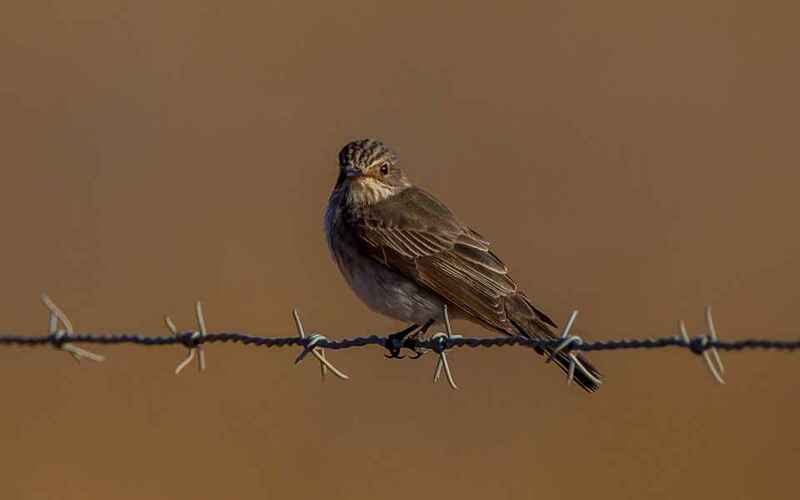 They winter south of the Sahara.